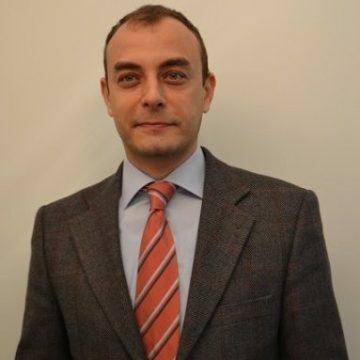 Tolga graduated from Istanbul Technical University, Electronics and Communication sciences in 1997. He is married and has two children. He speaks English and German.